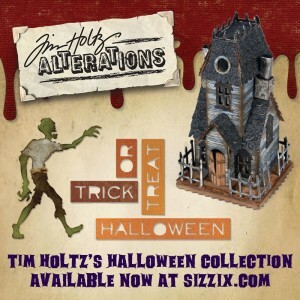 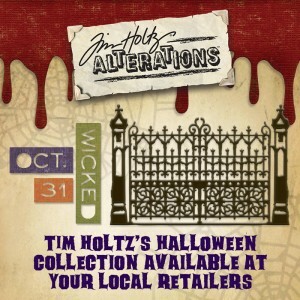 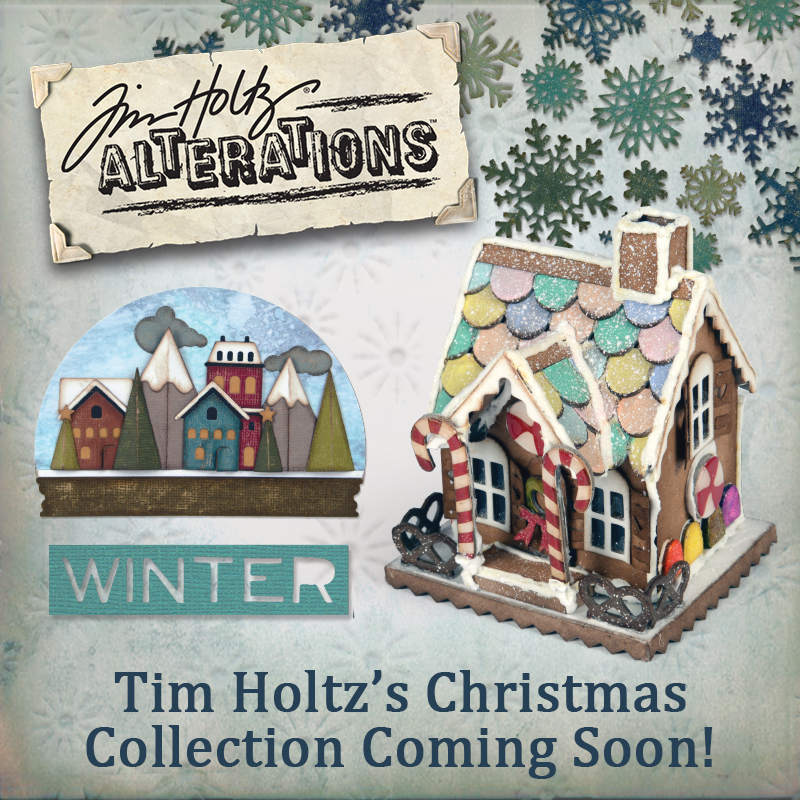 Now Available At Local Retailers: Tim Holtz's Latest Collection! 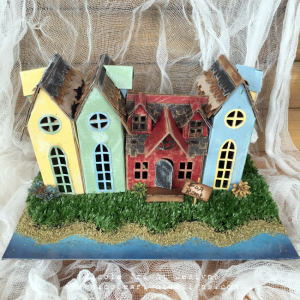 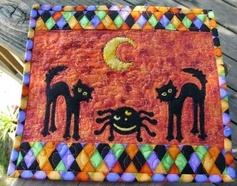 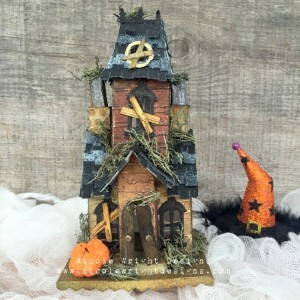 Beware of This Village Manor: A Spooky Mixed Media Make! 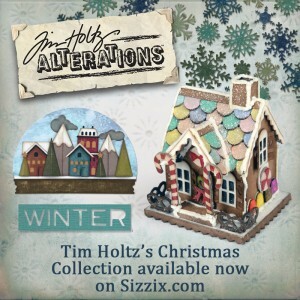 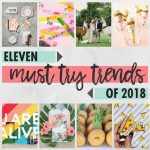 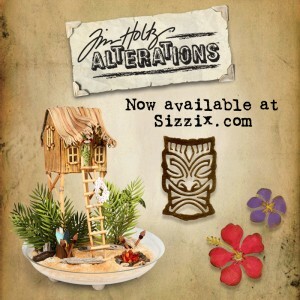 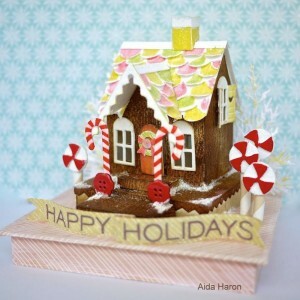 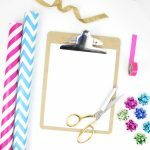 Tim Holtz’s Summer Collection Available Now on Sizzix.com!